Guess where the World’s lightest material has been invented and made? Well, pretty much like everything around us, the lightest substance Aerogel, is also made in China. It is so light that if a mug made out of it is kept on grass, not even a blade of grass will bend!! 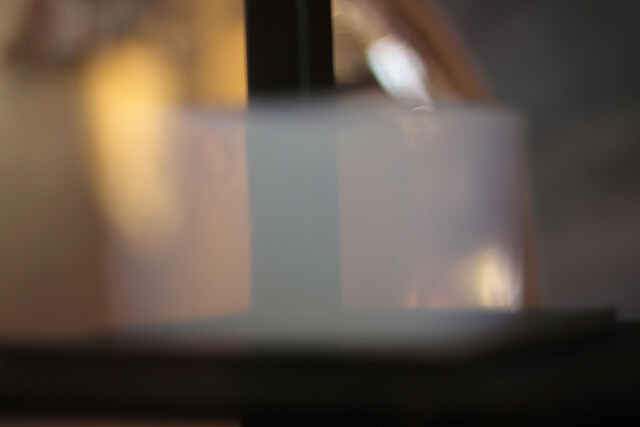 Aerogel is produced with a dried semi-solid gel. The pores are filled with air which explains the lightness. Carbon aerogel is also a “super sponge” that can absorb up to 900 times its weight. Since it can absorb huge quantities of oil, in future it can prove helpful in containing oil spills. The research was led by Professor Gao Chao.